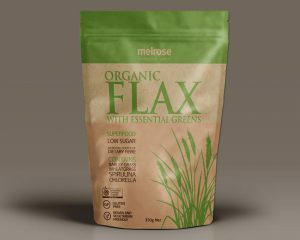 SwissPack manufactures versatile grain flour packaging bags, which are manufactured and designed by using supreme class basic raw materials with the help of cutting edge technology. 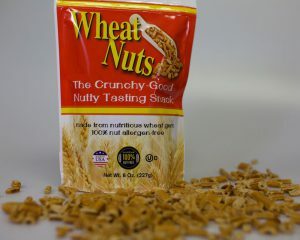 Grain is consumed by millions of people because it plays an important role in the human diet for several reasons. 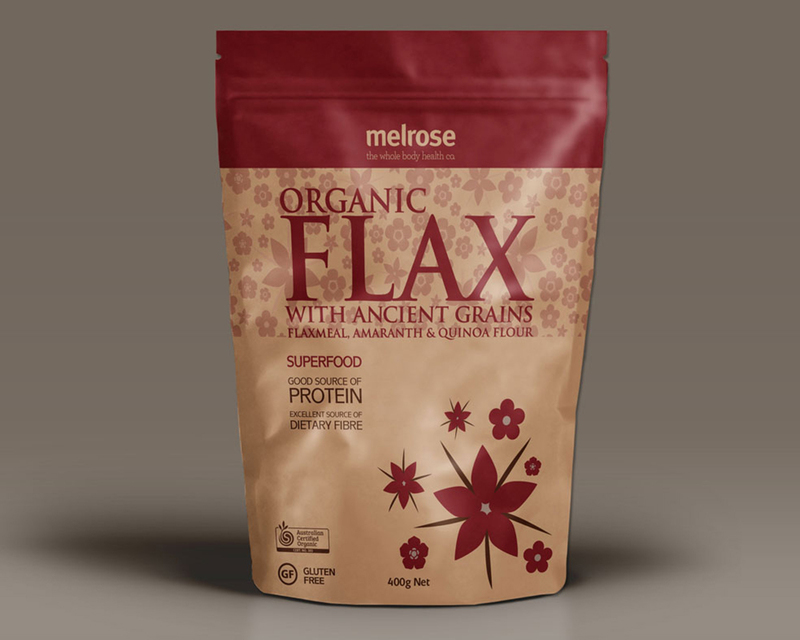 Grains are a healthy necessity in every diet and it is added to various meals. 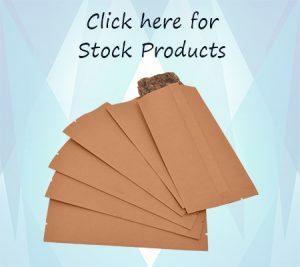 It should be packaged with some high quality and effective packaging solutions. 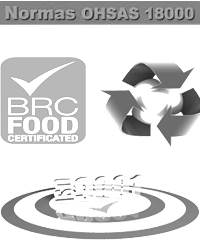 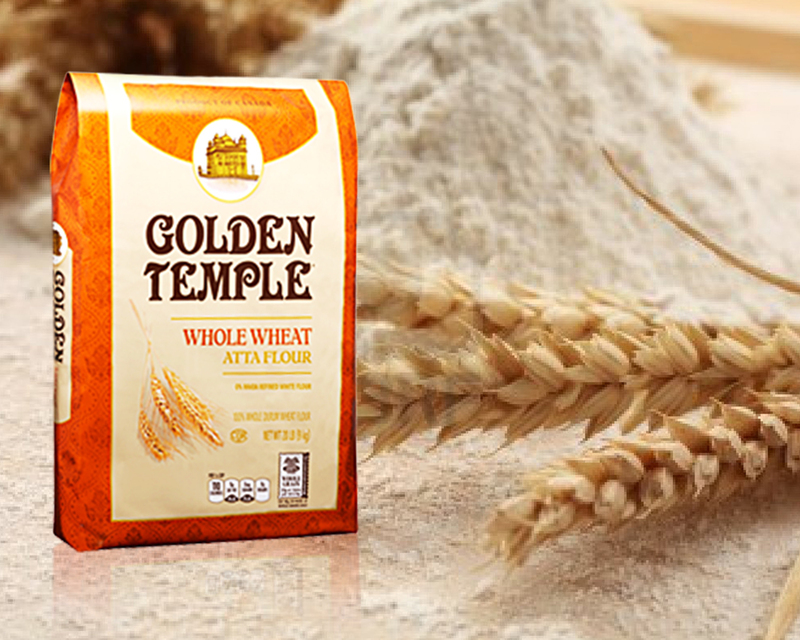 The offered range of flour packaging bags is highly treasured among our clients. 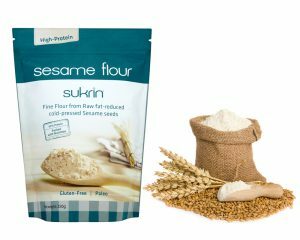 We provide both stock and custom printed options for our grain flour packaging bags. 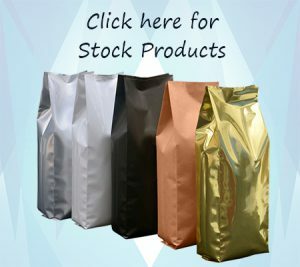 Custom printed bags are manufactured with the help of the rotogravure technique for printing up to 9 colors. 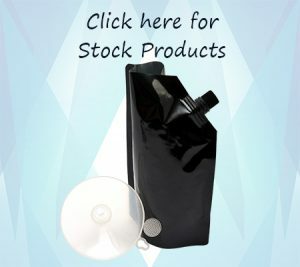 These bags are available in various unique and innovative designs such as stand up pouches, Kraft look pouches, pillow pouches, cold seal rolls and various others. 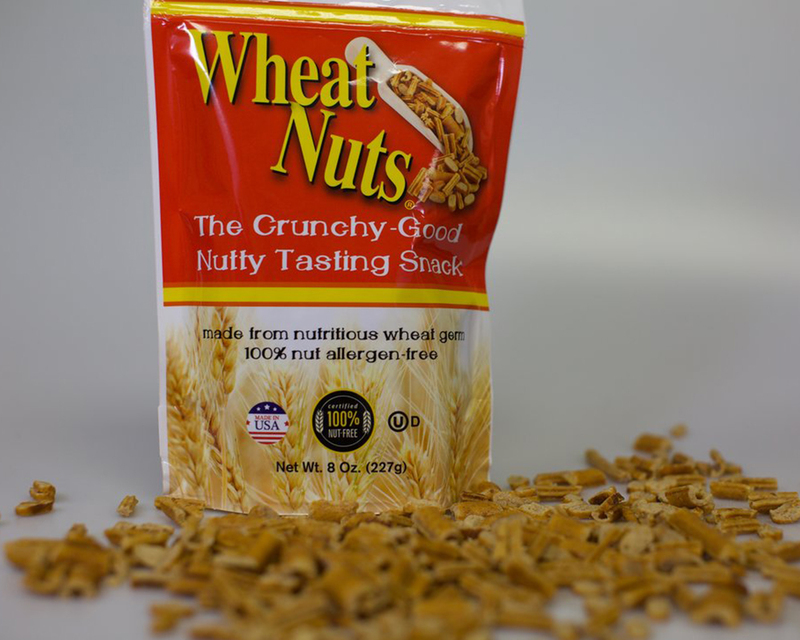 These durable materials are helpful for preserving products from moisture and odors and for enhancing the shelf life of the products. 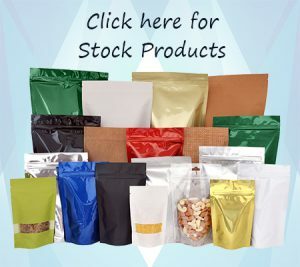 Our grains packaging/flour packaging bags are included with various modifications like zip closure, hanging holes, degassing valves, euro slot, tear notch and transparent window as per the specifications of our esteemed clients. 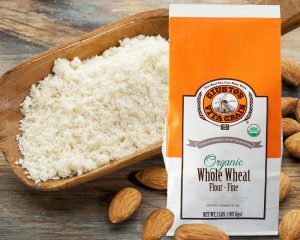 Nutritional information would be effectively displayed on our custom printed flour packaging bags. So our high quality and innovative grain packaging/flour packaging bags are helpful for distinguishing your products from the competitive industries and heighten the brand loyalty among consumers.